It was described as serpentine with many connections and outfitted with electricity and telephone links. 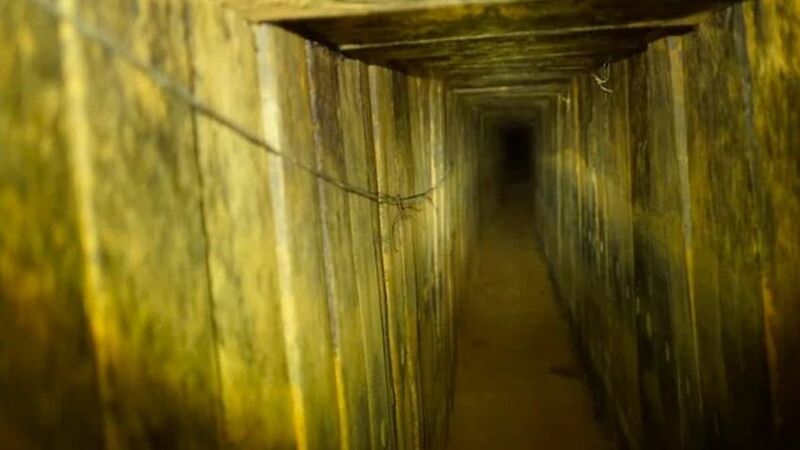 DEBKAfile’s military sources interpret the IDF communique’s citing of a delay of weeks and “operational considerations” as the cover for indirect Israeli negotiations with Hamas, mainly through Egypt and the UN mediator, to obtain an assurance that the destruction of the tunnel would not trigger a full-fledged missile attack on Israeli targets. Only after Hamas assented, did the operation go forward. For that reason, the IDF made haste to deny rocket fire from the Gaza Strip early Thursday. The multiple red code rocket alerts across southern Israel were accounted for by “mistaken identification.” This operation, our military sources stress, will have no bearing on the daily war waged by Palestinian mobs armed with explosives on the Gaza-Israeli border, or any of the assorted violent campaigns Hamas is waging on Israel.